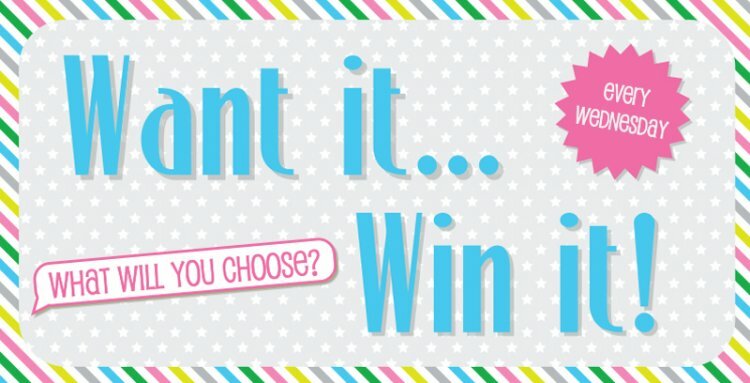 Our weekly Want it Win it giveaway is the perfect opportunity to pick a prize of your choice! Question is what will you choose this week? If we could pick, we would choose the Floral Muse Clear Stamps! These sweet sentiments will be a joy to use for a variety of crafty projects! Now it's your turn, have a look through our collection of products and COMMENT your selection below, good luck! While you're here, don't forget to enter our Monthly Competition to win 1 of 6 Dovecraft Christmas Decoupage pad collections..